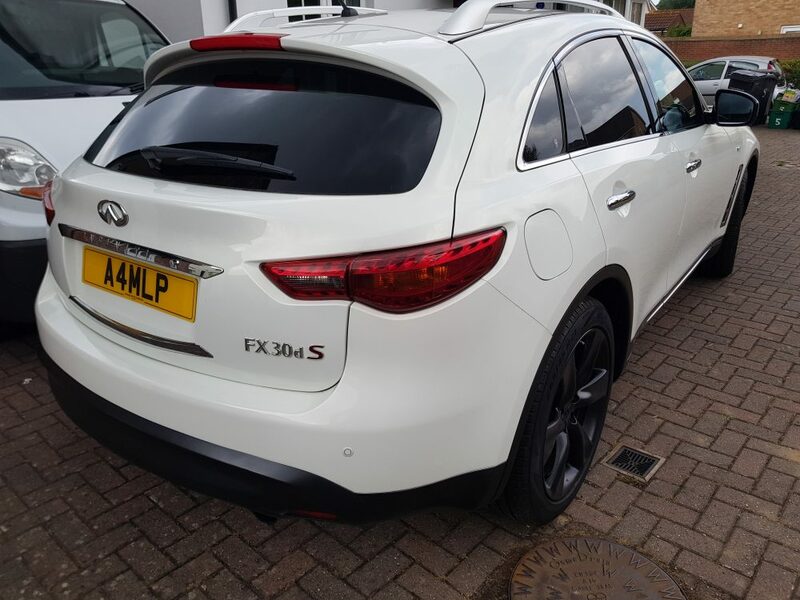 Hi Brian many thanks for remapping my car what a difference the remapping makes! 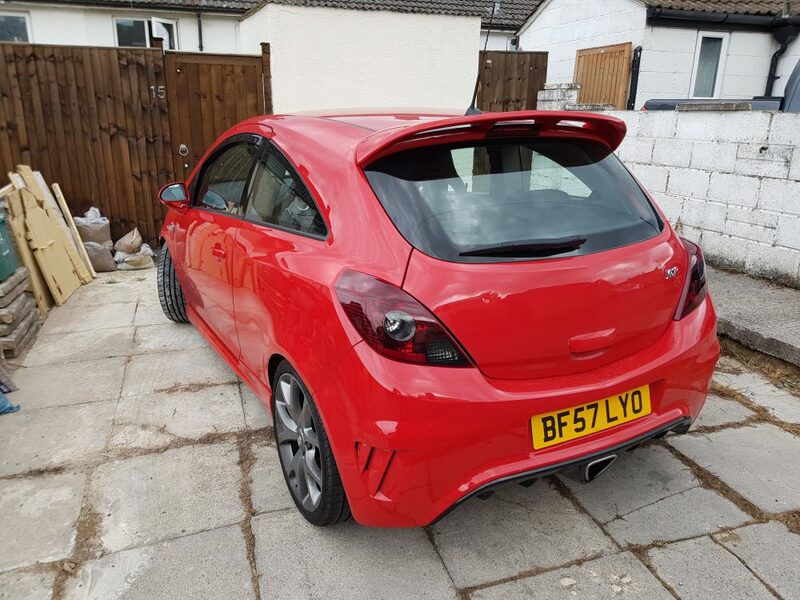 You can really feel that 175bhp and additional torque just keeps on pulling…. I will let you know when i do the further upgrades and let you know so you can make the adjustments to suite. 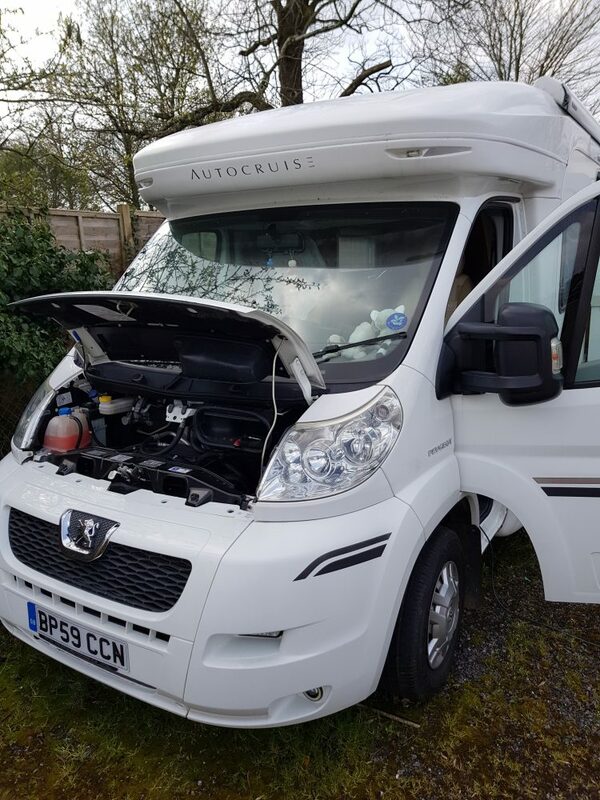 Now that summer is fast approaching i thought i would get my motorhome remapped to give her a new lease of life. I found Remap2Race through a Google search. 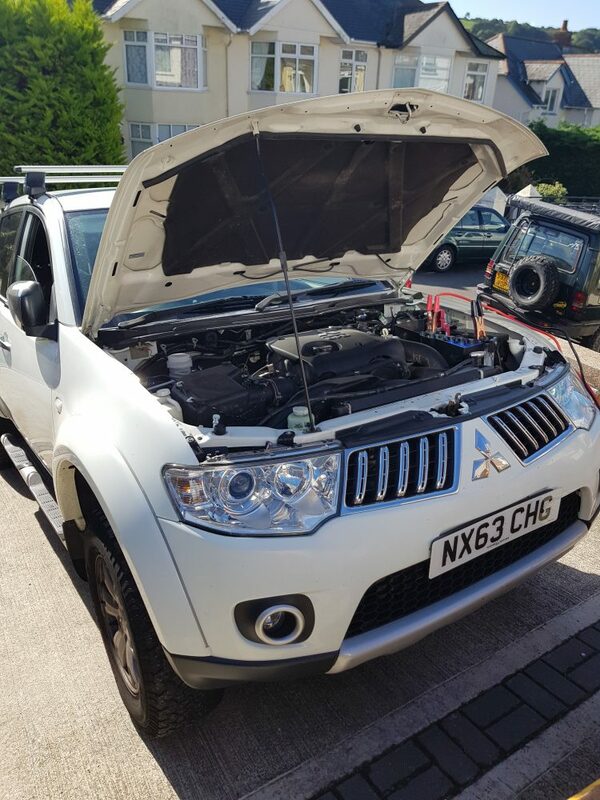 Brian explained that the ECU would require bench tuned we agreed a price and the difference is just what i asked, for now, 160bhp with an added 80nm of torque. 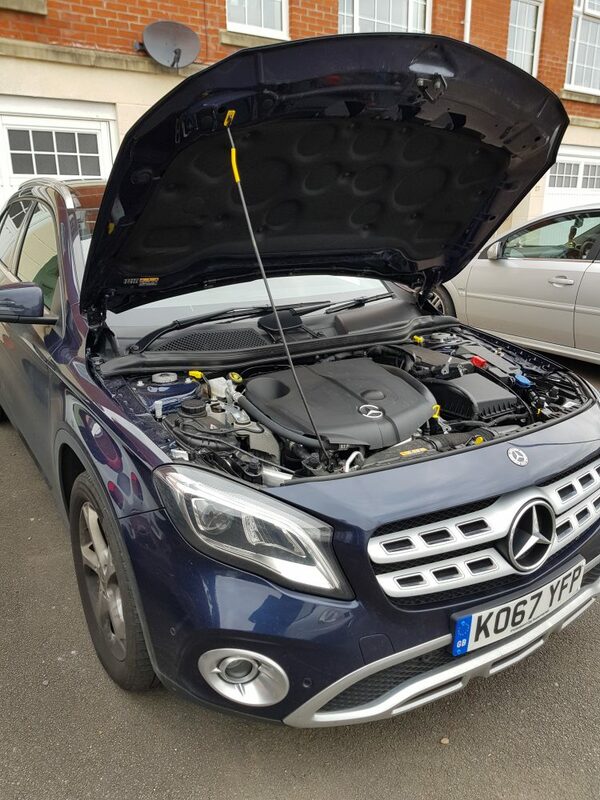 Brian was great turned up and done us a great deal on having both vehicles remapped. Lots more Power & Torque now great fun in the country fields. This is the second car that i have had remapped by Remap2Race brilliant as usual! The power increases are as follows from 100bhp to 145bhp with an additional 60nm of torque! The power increases are as follows from 109bhp to 150bhp with an additional 70nm of torque! Brian arrived today to remap my car the job was done in just 2 hrs. 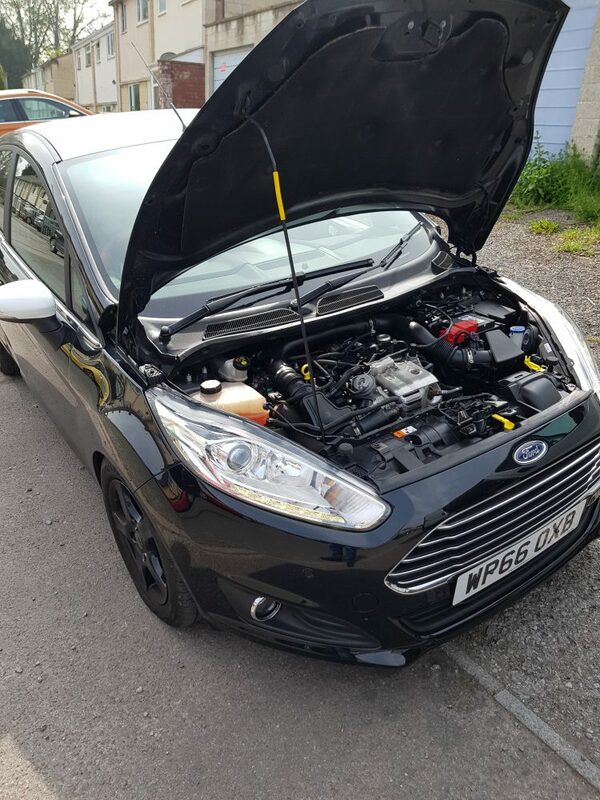 The ECU had to be removed and remapped off of the car. The difference is outstanding it has gone from 136bhp to 214bhp with an additional 120nm of torque! 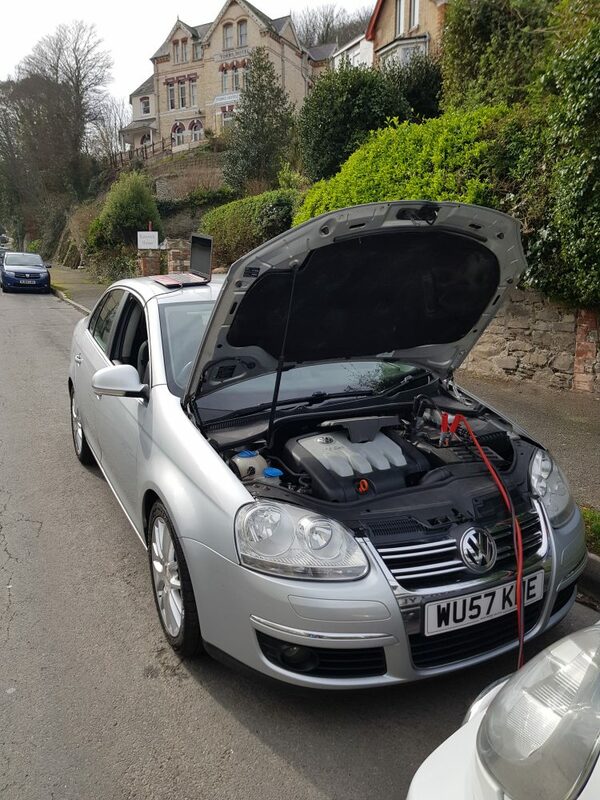 Hi Brian many thanks for the remap to my Jetta i must say i am very impressed with the outcome. The additional 40 BHP and torque is great the front wheels spin up quite easily now even though it has a DSG gearbox. 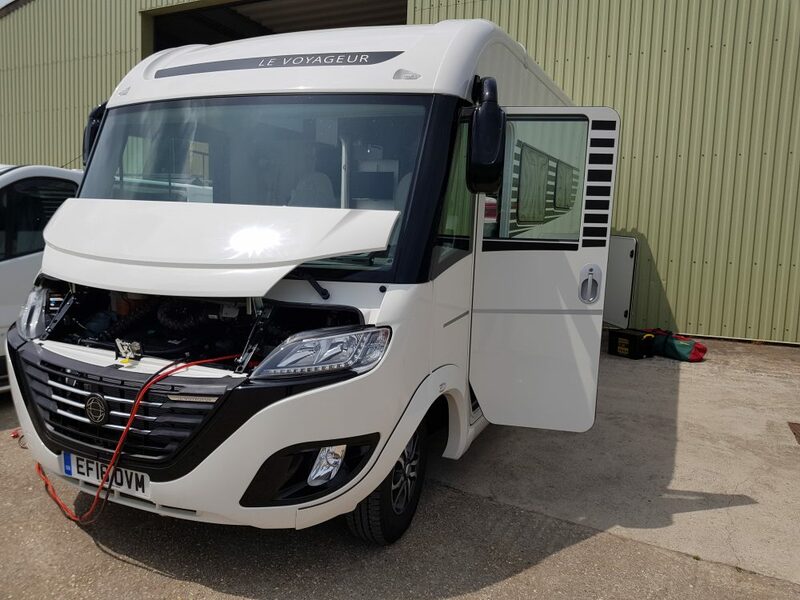 Hi Brian the difference to the motorhome is brill very happy with the way the vehicle now performs we took her to Spain for a short break in the sun. The van was just great! I am the owner of Bratton Clovelly Garage I called Remap2Race from one of my customer’s referrals. 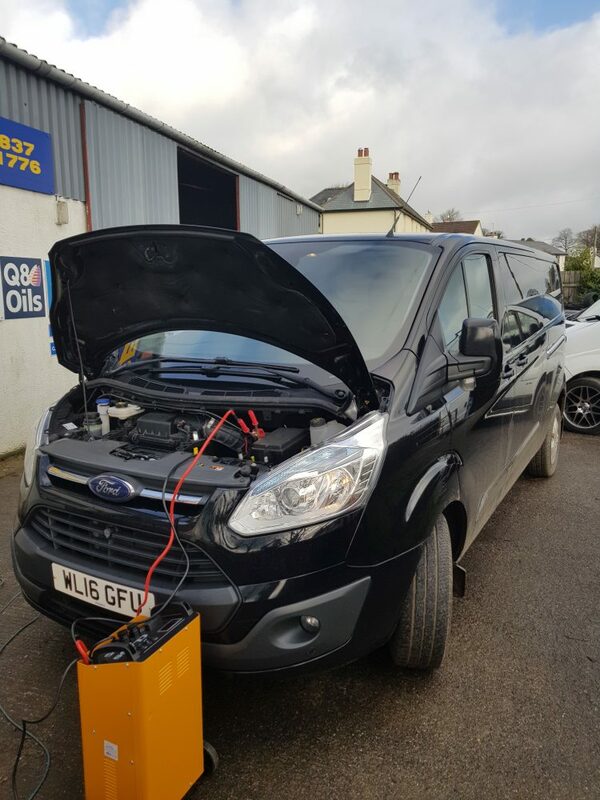 I wanted my Transit remapped as I am looking to tow with it and it was lacking low down torque. 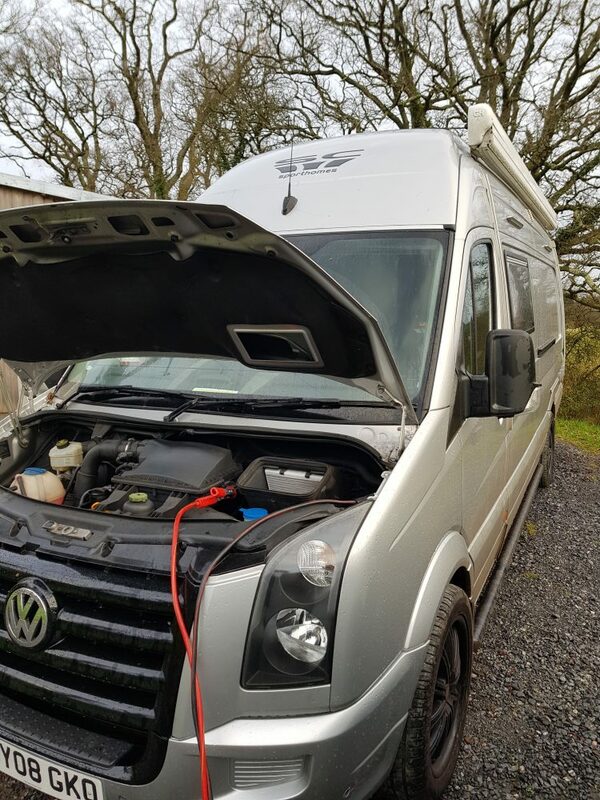 Brian arrived and remapped the van I am so impressed with the differences in its power torque and drivability I will be offering Remap2Race services to all my customers that are interested in increasing the power and the drivability of there vehicles. 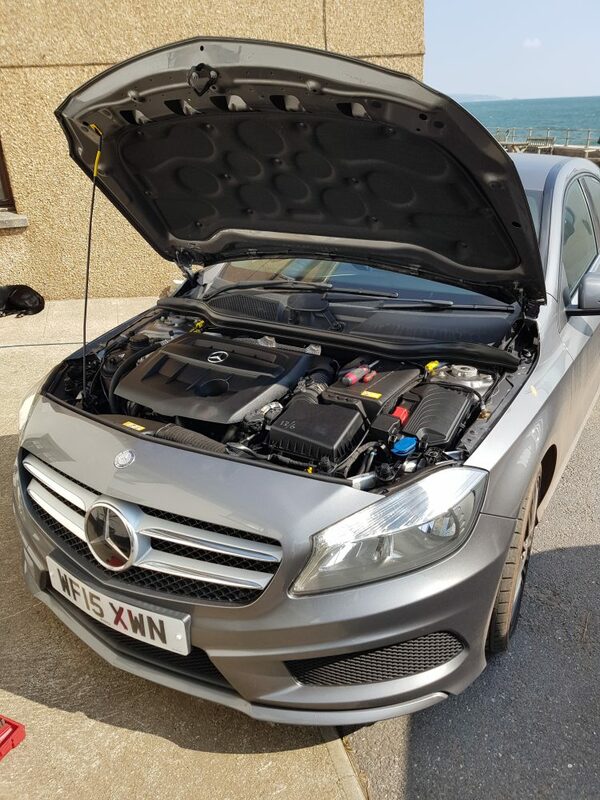 Enquired early on a Sunday morning and by Sunday afternoon my car went from 230BHP to 300BHP with amazing torque increase. Amazing, fast and friendly service. 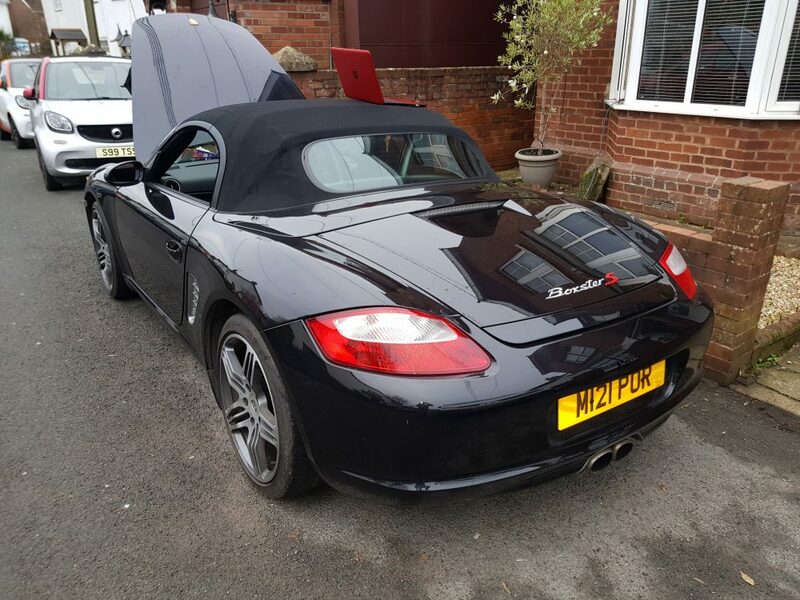 Brian was very friendly and efficient and I will no longer be looking for anyone else to remap my future cars. Being offered a mobile service was key for me as working 6 days a week and finding a garage open was near impossible! 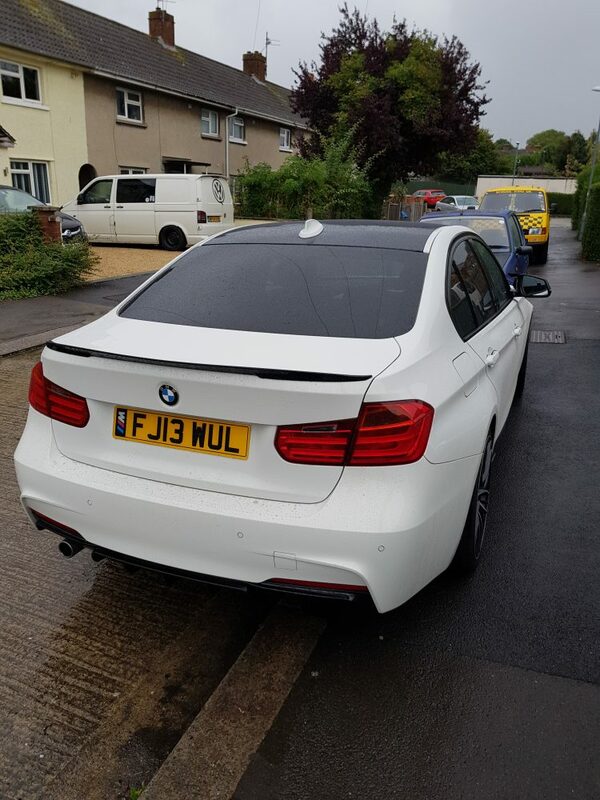 Remap2Race remapped my pride and joy the car is now much more responsive and crisp you can really notice the difference. Brian arrived in his van on time. The process took just over 1 hour to complete. My wife was considering changing her car but a suggested remapping it. She no longer wants to sell the car. 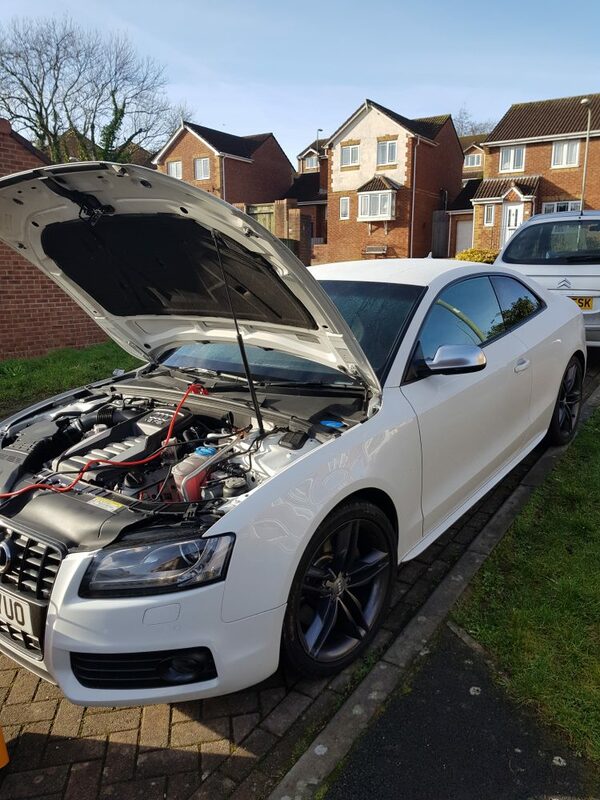 I called Remap2Race as i was interested in having my car remapped as the car was laggy and unresponsive. That has all changed now the turbo lag has disappeared and the car just performs! 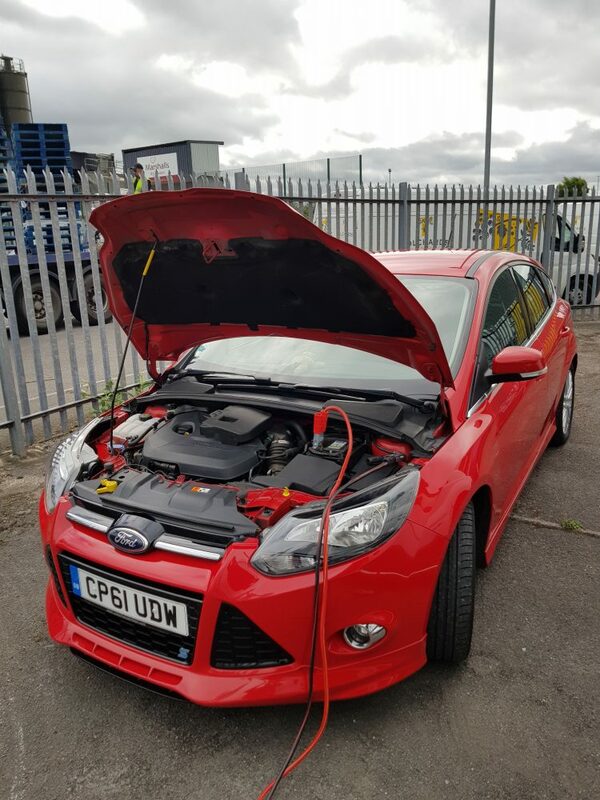 I contacted Remap2Race to have my car remapped Brian explained that the ECU would require removal to achieve a good remap. Brian arrived carried out the work within 2.5 hours. I am very happy with the results! A customer sent us his ECU from his Range Rover for a DPF delete. 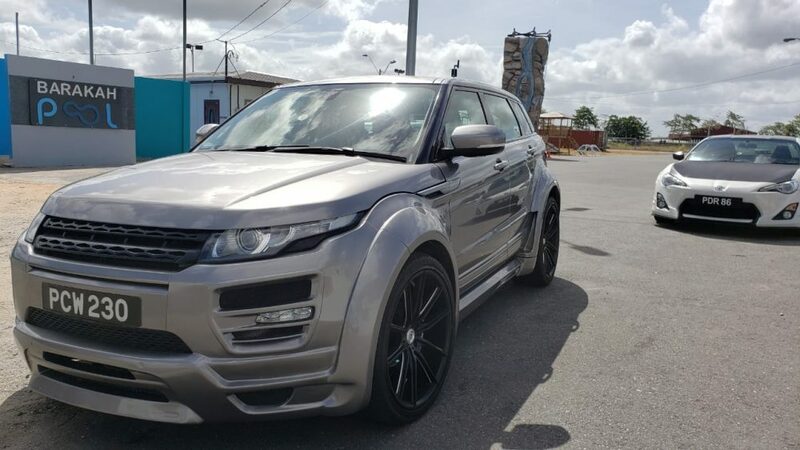 He contacted me to say: That the vehicle is working great and is very happy.. 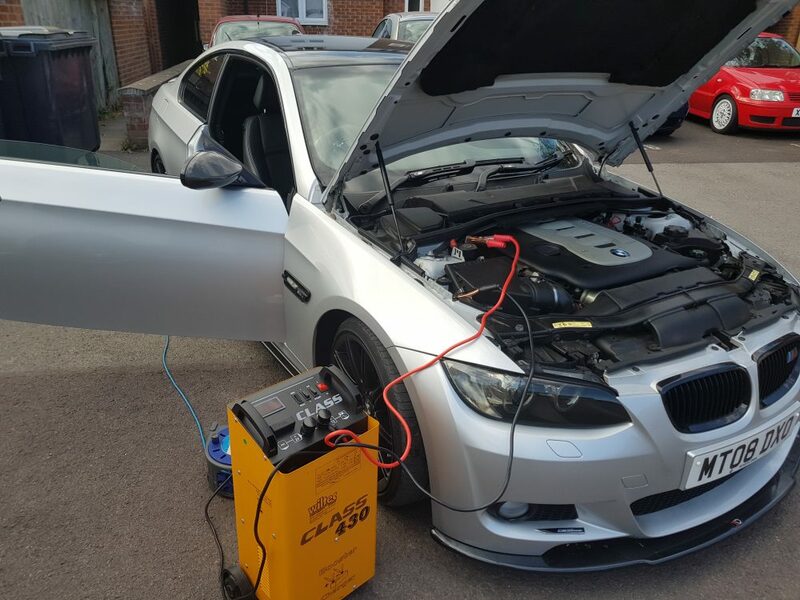 I contacted Remap2Race as required more power from my 335d. 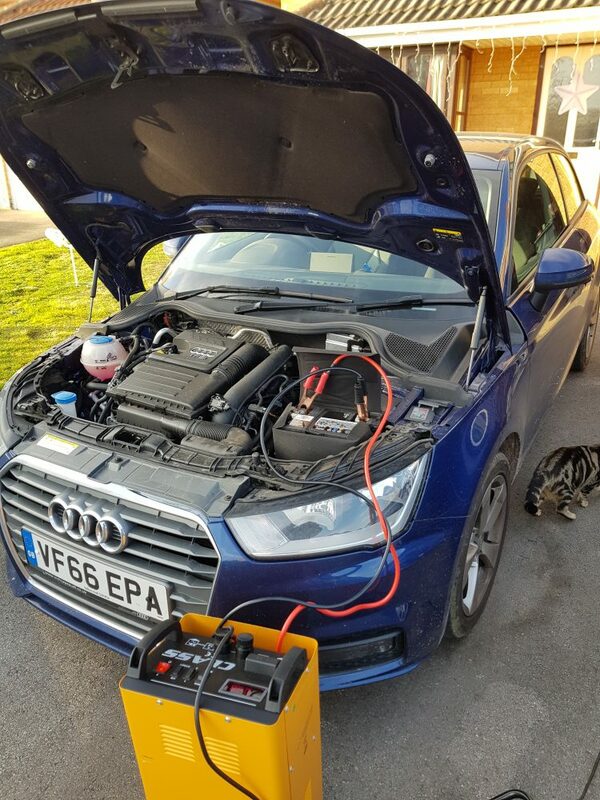 the car had been remapped before and i asked Brian if there was any more power to be had. 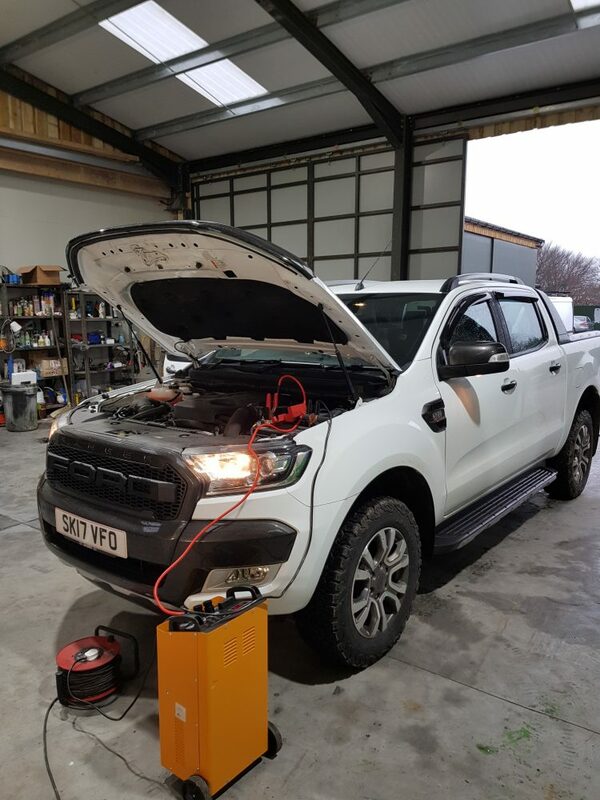 he checked over the original remap and said yes there is quite a bit more power to be had. Hi Brian i thought i would drop you a line to tell you how happy we are with the pick-up. 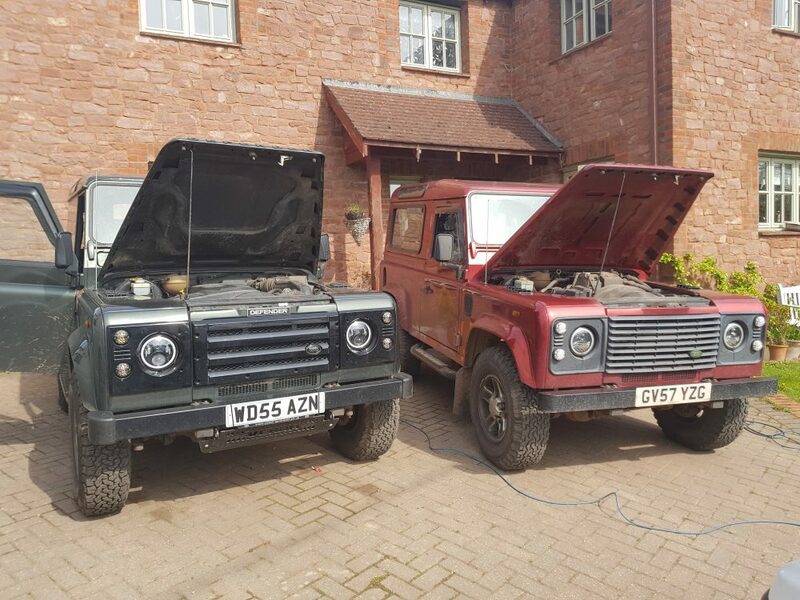 Both vehicles are just brilliant! Fuel savings are great we are getting an additional 15% MPG. 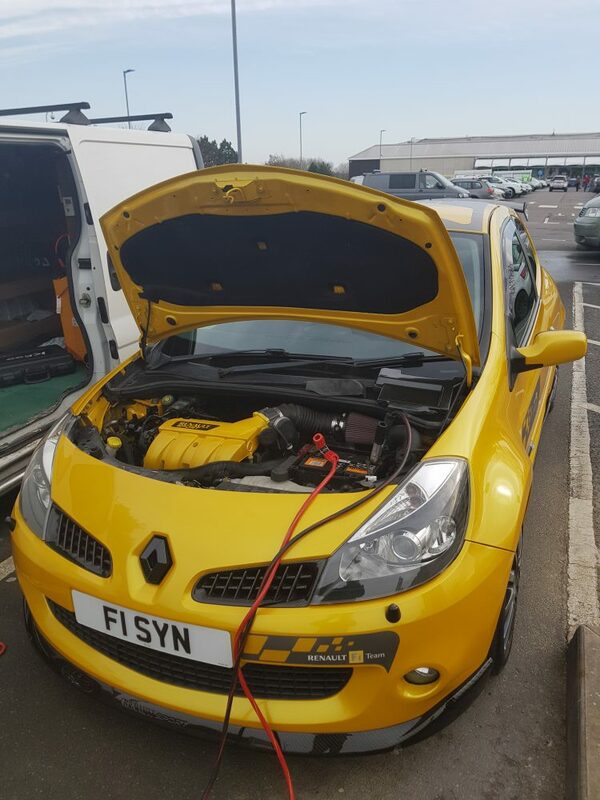 I took my car to Remap2Race as they were recommended by a close friend. I was not disappointed with the outcome! 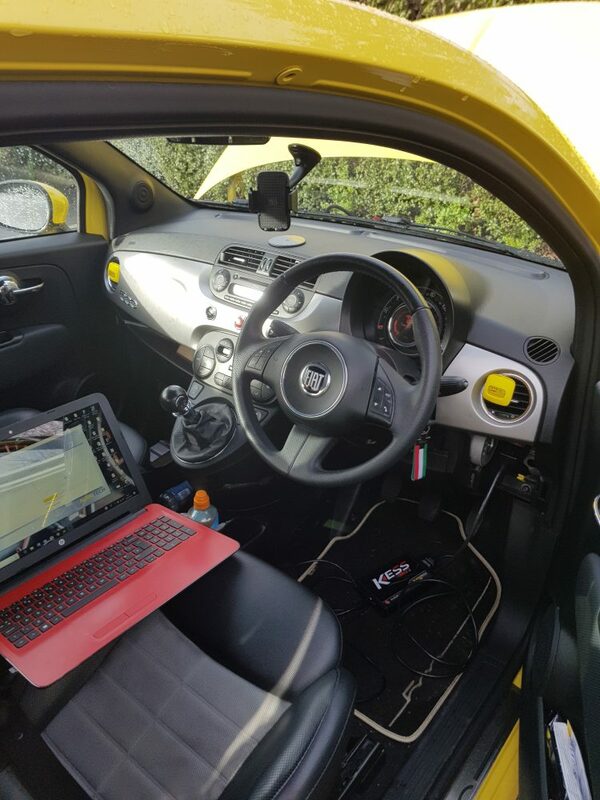 I had my Fiat 500 remapped as it was lacking power & sharpness. The bhp was increased by 10 bhp but the torque increase was just over 30% this has transformed my car! very happy with Remap2Race. Worked a treat many thanks Remap2Race. I was that happy with the work they remapped my wife’s 2018 Nissan Navara..
Hi Brian Many thanks for the remap to my car very impressive indeed. My MPG has increased by over 11% ! well happy. Hi all. Fantastic service. Very well equipped and well experienced. Done two vehicles at a very keen rate. Highly recommended. My car is totally different after Remap2Race magic was performed! The power and torque is just outstanding I can’t believe the difference. 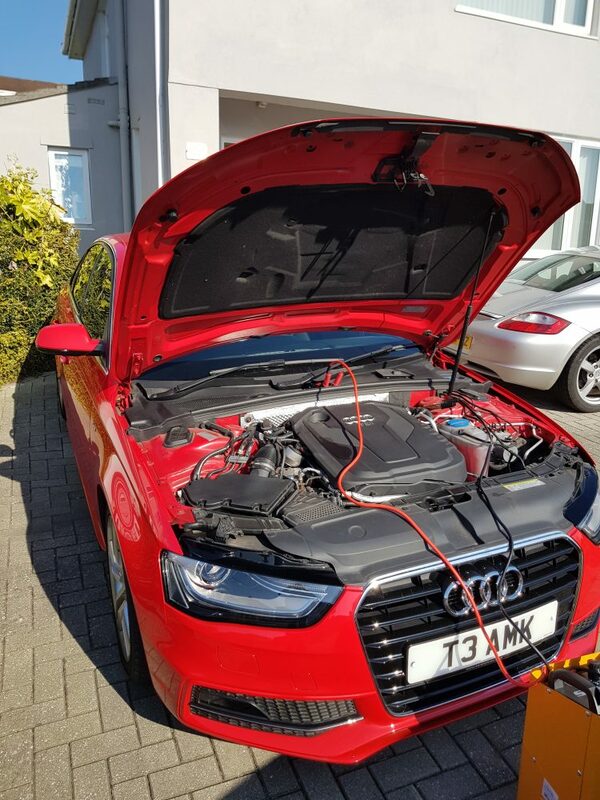 How can you get so much power out of a 1.4 Turbo engine! Brian from Remap2Race came to work and remapped my car which took around 1 hr to complete including the test drive. 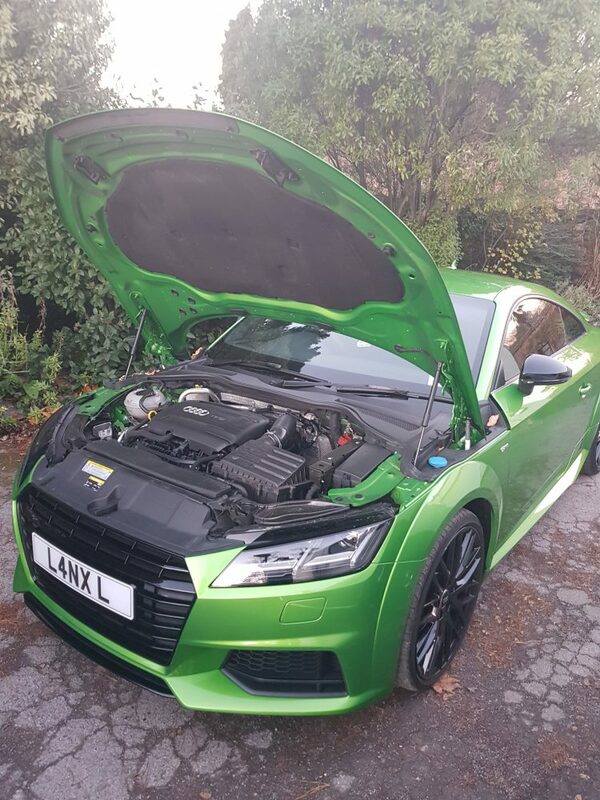 Many thanks, Brian for the outstanding work much more powerful and the fuel saving is just brill..
Remap2Race are just the ticket! 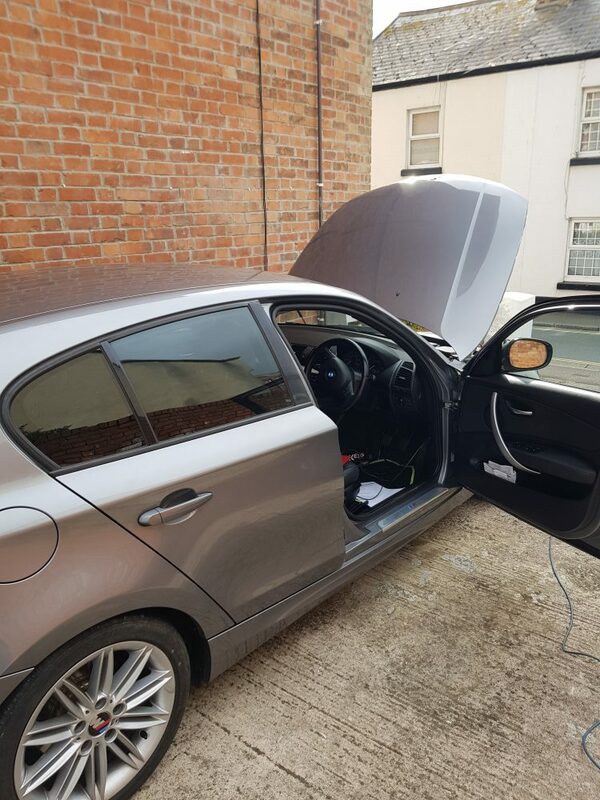 Brian arrived at my home and removed the ECU from my car and bench remapped the ECU. 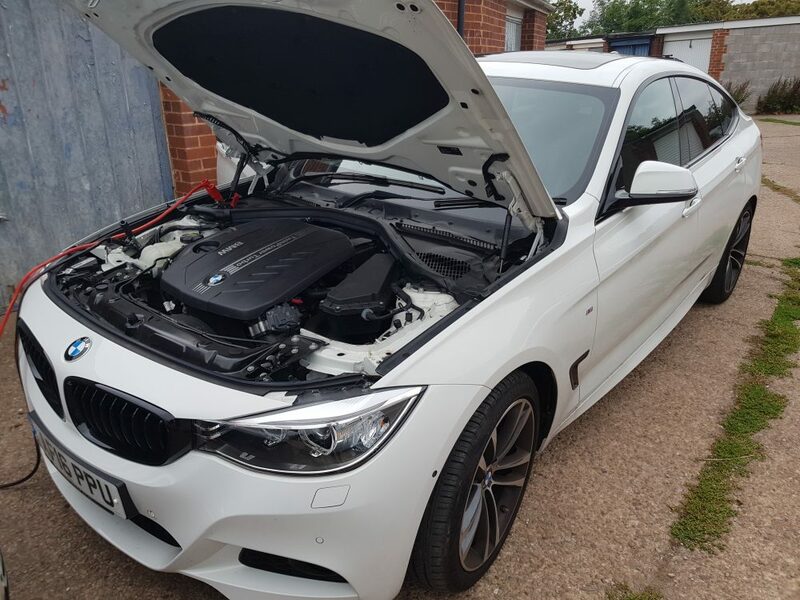 I called Remap2Race to enquire about remapping my BMW. I asked a lot of questions which Brian answered with confidence and put my mind at rest that i was doing the right thing. Brian arrived and talked me through the whole process. 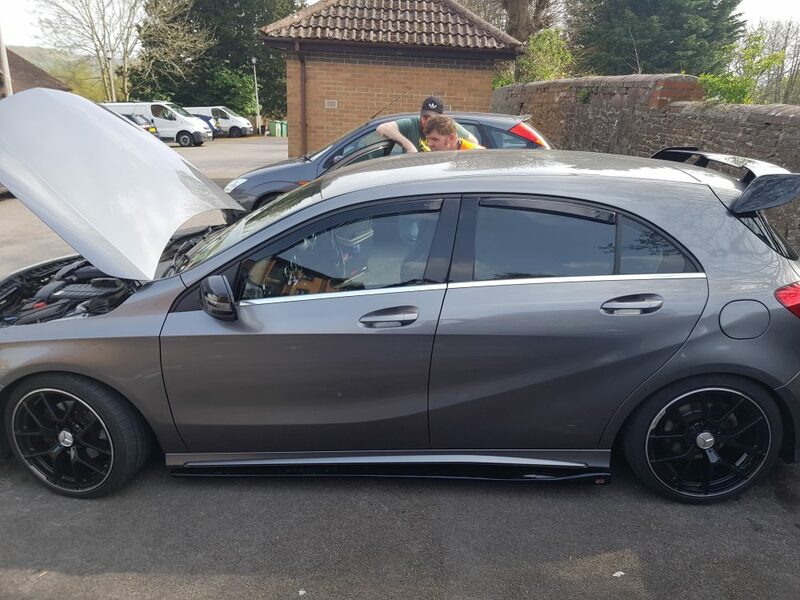 The remap took around 1 hr after the test drive i could not believe the difference it made to my car, I am so happy i went ahead with it. Brian said that he could get more power from it if i liked! scary stuff… I opted for the Stage-2 lots more torque with a good fuel saving!